Whether you’re venturing on a long road trip or simply doing your daily commute, cruise control is a helpful feature whenever you’re traveling over forty miles per hour and wish to maintain a constant speed. Cruise control is such a convenience on a long trip. If you are having issues with yours, get your cruise control system checked out or repaired by one of the best service centers in the Olympia Auto Mall near Aberdeen. · Accelerate your vehicle to the speed you wish to maintain. · Second, press the "cruise control on/off" button. 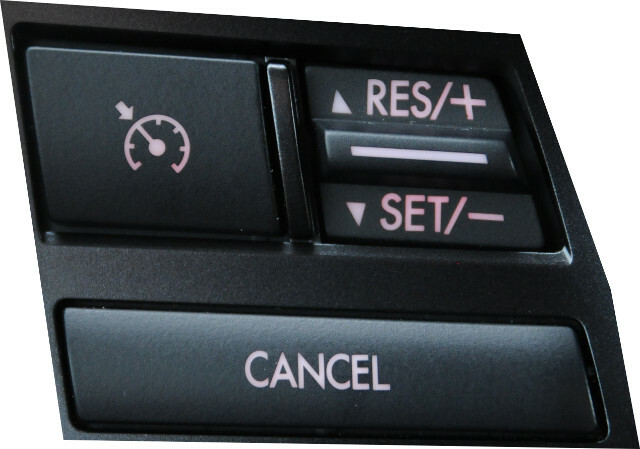 · Next, press the "set coast" button (or push down on the cruise control stalk). · The vehicle will be consistently maintaining the speed you desired. · Look for the illuminated words “on/off" on your dash. 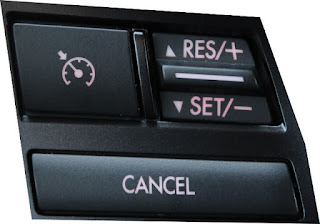 · Simply press the cruise control “on/off" button again. · Place the cruise control stalk to its original position. · Tap on your vehicle’s brakes. · In addition, some vehicles have the option to reduce your cruise speed by holding down the "set coast" button and releasing it when you've reached your new desired speed. While it’s great for saving gas and reducing potential physical strain on your back, it’s not meant to be used during inclement weather. Have your vehicle’s system checked by a reputable used car dealer and servicerepair center at the Olympia Auto Mall. Conveniently located just off Highway 101 at the Cooper Point Road – Auto Mall Drive Exit, we have proudly served the Olympia, Puyallup, and Aberdeen areas for over 30 years.